Investors are turning to the options market to hedge bets ahead of the U.S. midterm elections. ETF investors can also plan for potential political risk ahead with bearish or inverse exchange traded funds. 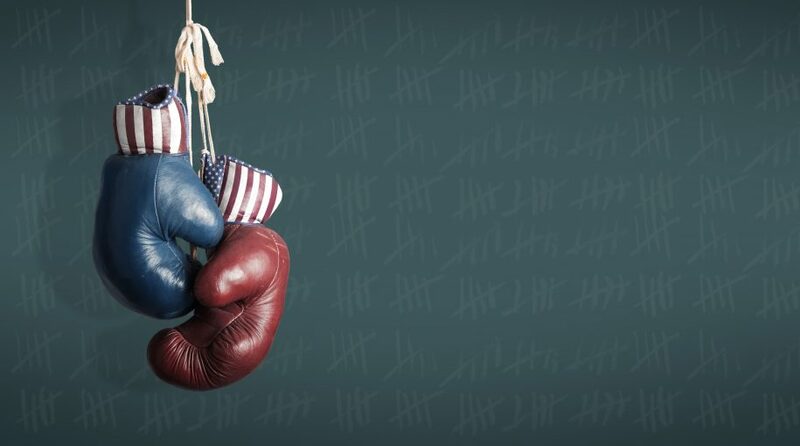 The fall months have traditional been a seasonally volatile period for the equity market, and this year, the midterm elections on November 6 will add to the uncertainty as voters head to the polls and determine whether Republicans will maintain control over Congress or lose ground to Democrats, writes Gunjan Banerji for the Wall Street Journal. In anticipation of uncertainty ahead, traders have raised options prices on the S&P 500 index, revealing a greater defensive stance against higher volatility for the week of November 6. “It’s a significant event,” Jeffrey Pavlik, chief investment officer of Pavlik Capital Management, told the WSJ. “You’re bound to have some effect” if the Trump administration’s pro-growth and business-friendly agenda is potentially impeded by new Congressional majority. An options measure known as “skew” is also nearing a one-year high on the iShares Russell 2000 ETF (NYSEArca: IWM). The skew is also elevated for the tech-heavy Invesco QQQ’s (NasdaqGM: QQQ). Skew is a measure of how expensive bearish put options are relative to bullish call contracts. When the skew moves higher, it signals investors are paying more for protection.